Latest map introduced with Update 27. Maps are currently the same for all servers. however resource rates may vary. Mapping has been done by two ongoing community projects. Both have no official ties to Bossa Studios or subsidiaries. Map for the US East and EU West servers. Map for the US West and EU East servers. Second map of closed beta. 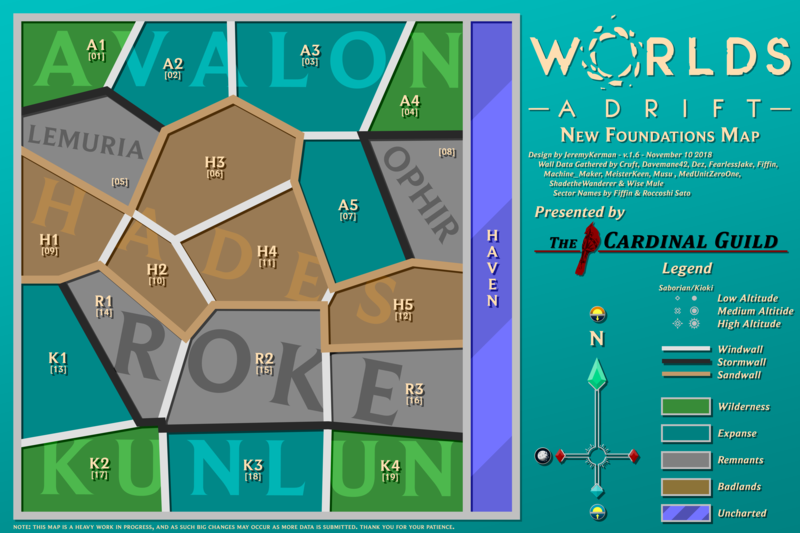 First map of early access. This page was last edited on 11 December 2018, at 18:34.